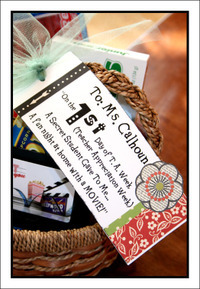 Marci Coombs: Teacher Appreciation Ideas. 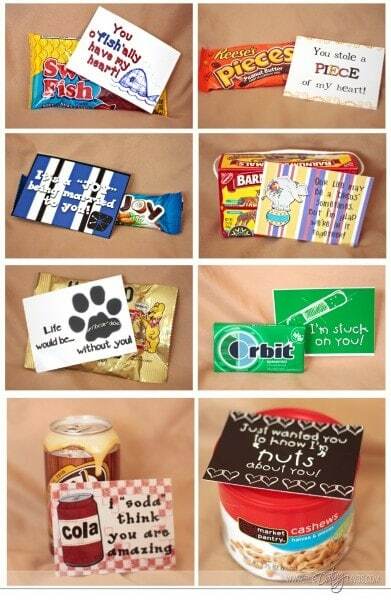 Unwrapped and in Love with Life did a "5 days of Appreciation" gift idea and brought in something different each day for the teacher along with a matching poem. Click HERE to see what she came up with! The Dating Divas came up with some DARLING printables for tags to attach to treats. You could tweak em a little if needed...just LoVe the idea! 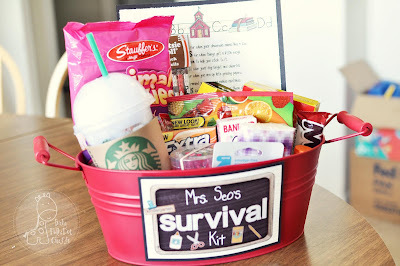 A Survival Kit loaded up with some of your teacher's favorites is always fun! Funky Polka Dot Giraffe came up with this cute one. 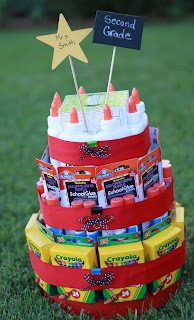 Whats Scrapping shows you how to make this clever Supply Cake for your teacher. 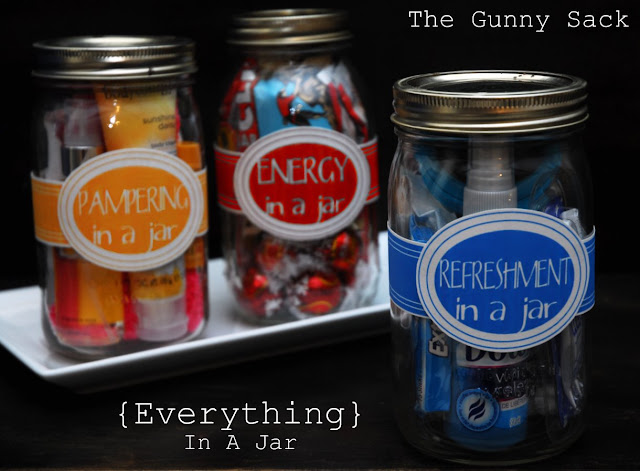 The Gunny Sack gives us a few cute ideas for 'jarred up' Teacher gifts. Can't wait to share what I've got up MY sleeve for next week! Thank Goodness for GOOD teachers!!! The Perfect Hard Boiled Egg.